Get the ONTRAPORT Basics Training Course for free! Ready to start automating your business by getting more confident with ONTRAPORT? 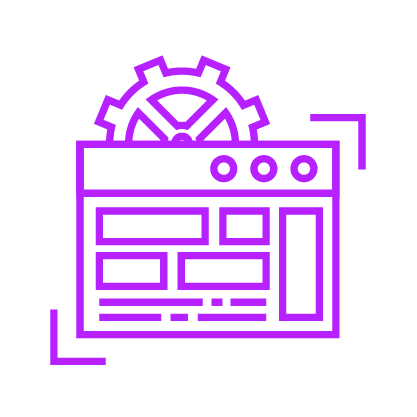 In our ONTRAPORT Basics training course we will teach you how to use the system to set up a lead magnet drip sequence by building a landing page, emails and an automated campaign to handle the full process on autopilot! Learn to use ONTRAPORT, starting with the basics. Start building your confidence, your business and your process workflows so that you can automate your business and do more in less time. Learn how to build a landing page in ONTRAPORT Pages version 3 by converting one of the many templates into a new page designed for the purpose of capturing new leads. We break down the process of creating emails in the ONTRAmail builder that is effortless and easy to use to create stunning emails your audience want to read. Learn how to make the automation magic happen in ONTRAPORT’s campaign builder. It’s powerful features allow you to build automated workflows that can have a huge effect on your business. Sam is the founder of Tribecto Automations and creator of the ONTRAPORT Basics course. 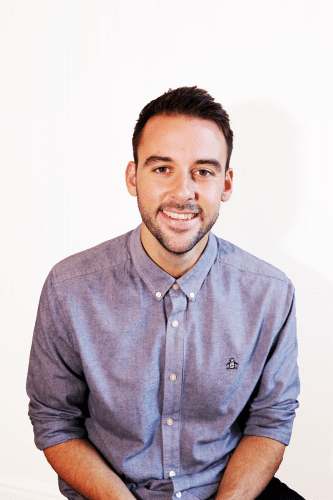 Having worked with entrepreneurs and SMEs to help them implement strategic sales, marketing and business automation strategies, Sam is passionate about sharing that knowledge to help more people understand ONTRAPORT. The ONTRAPORT Basics course has been built to help you get the confidence you need to start working with ONTRAPORT and automate your business today. A roadmap to get you from zero to building in ONTRAPORT. 5 on screen training videos with live commentary to watch at your convenience. Each video is 20-30 minutes in length. For those brand new to the system and eager to have a look around. Take a quick tour of the ONTRAPORT system, it’s key features and dive into some of the powerful settings that the platform has to offer. Lesson 2 – Designing an opt in page with ONTRAPORT Pages. 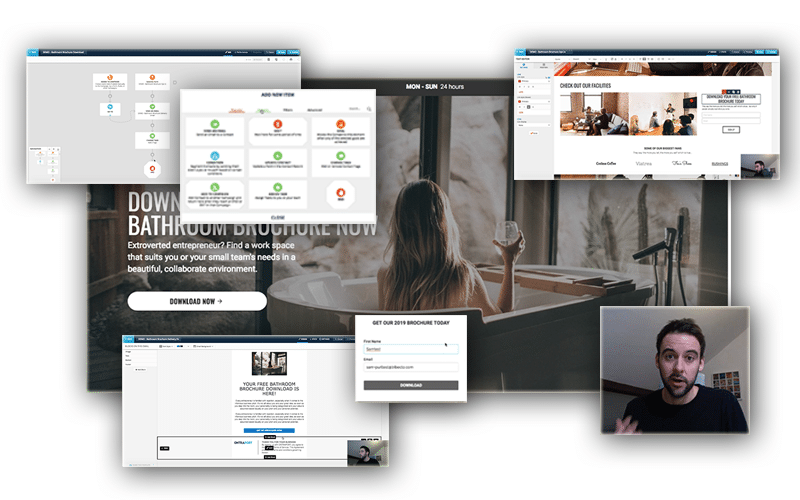 We use ONTRAPORT Pages to customise a page template and turn it into a stunning brochure opt-in page for our bathroom design company use case. Continuing the bathroom company use case, we dive into ONTRAmail to create our brochure delivery email for our new leads. Lesson 4 – Using ONTRAPORT’s Campaign Builder to automate. Rounding off the use case, we use ONTRAPORT’s campaign builder to connect our landing page, deliver our brochure email, tag our new leads and follow up with them accordingly. In this bonus lesson, we’re taking look at how we can use ONTRAPORT’s card view to easily track individual pipelines in our business. We’ll be looking at creating our lead stage pipeline and turning leads into prospects, and prospects into customers. We’re giving this ONTRAPORT Basics course away for FREE for a limited time only!